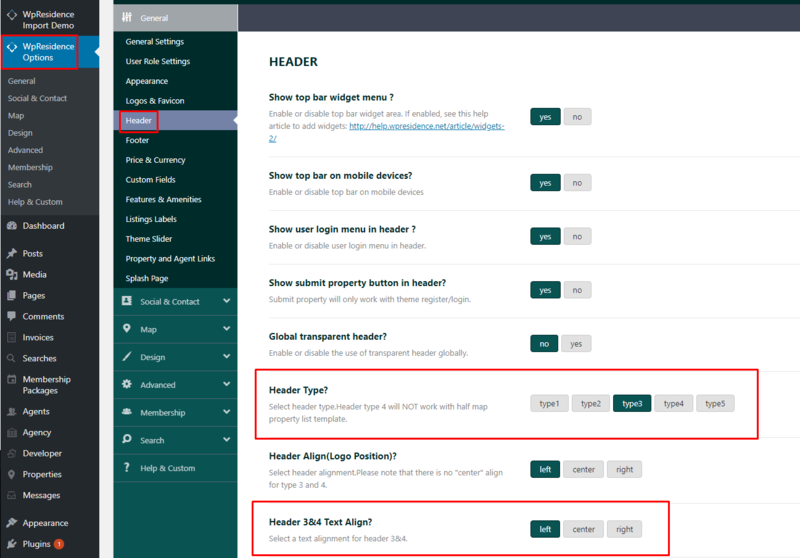 To choose Vertical Menu for your installation, first select Header Type from theme options. The Login/Register will not be included in the header type 3. You can add a register/login widget or shortcode to Sidebar Menu Widget Area (before or after the menu).